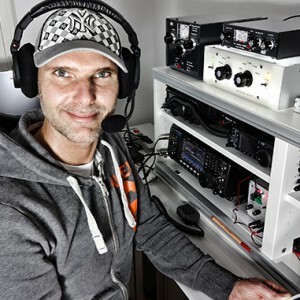 In practice, in order to match a broad impedance range, you need some very large, and very small values of components. 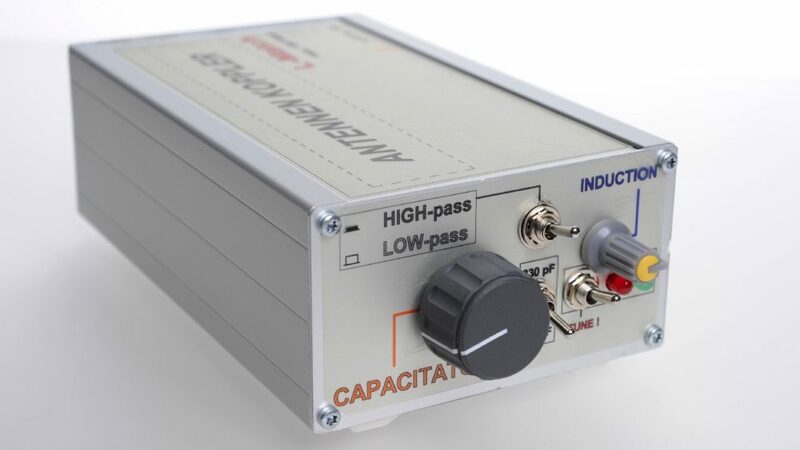 In addition, a large variable capacitor capable of matching on 160m is very expensive and would have too much minimum capacitance for use on 10m. As a result, a much smaller variable capacitor is used together with several fixed-value capacitors, switched in when required. The problem does not stop there. 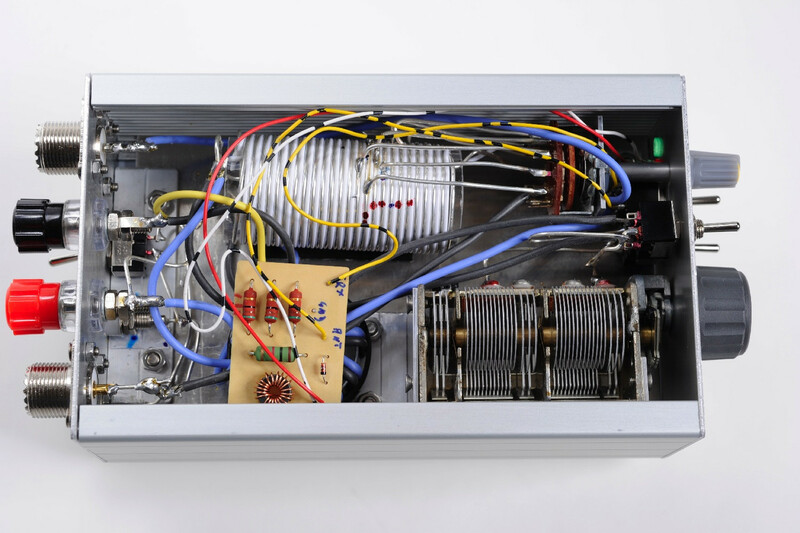 All of the capacitors must be connected to one side of the coil for matching low impedances and connected to the other side of the coil for matching high impedances. As a result, some tricky switching is required if you want to match everything. 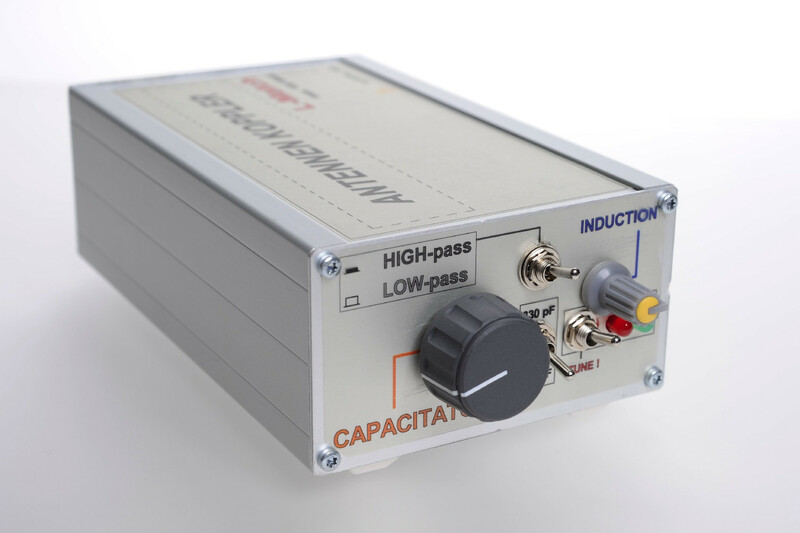 There are a handful of L-Network matchboxes on the market but most do not incorporate the complex switching circuit to enable it to match from 10 Ohms to 3000 Ohms. 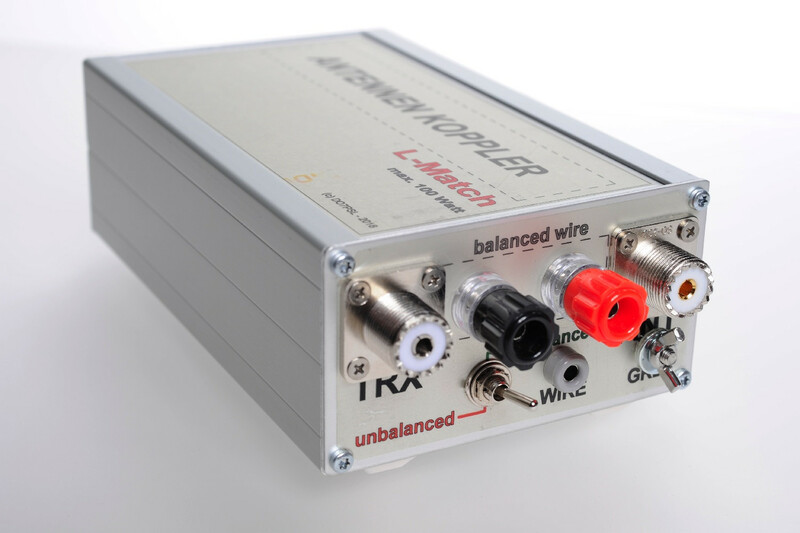 To my knowledge, currently the only L-Network on the market that can do this is the TEN-TEC Model 238, and its successors, the Model 238-A, the Model 238-B, which are only available used. The current Model 238-C is still available new, but it is not cheap. 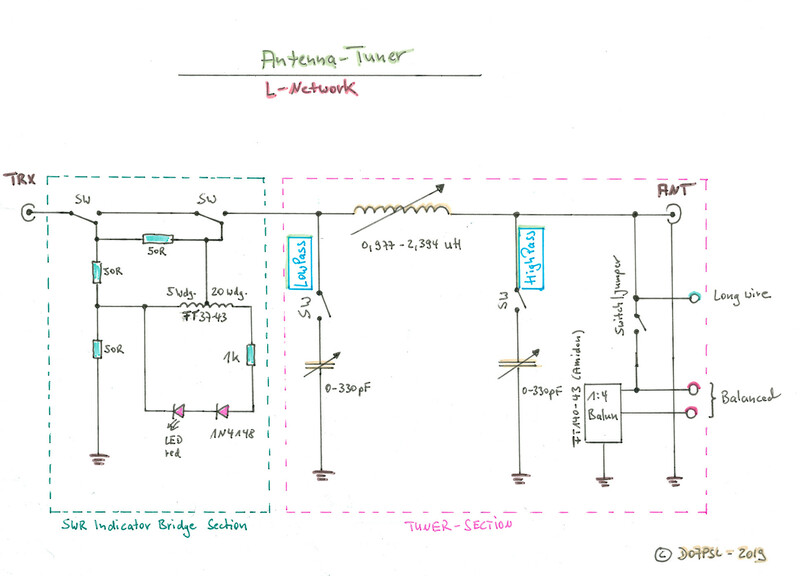 Here is the Layout of my SWR-indicator-Bridge (egale-Format). 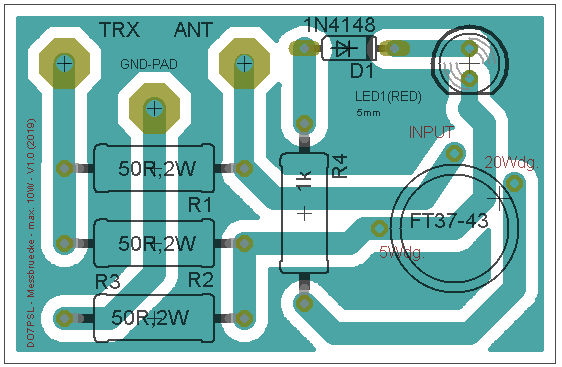 To cover the same impedance matching range as the T-Filter, it requires some pretty extreme component values, AND. . . It also requires re-configuration of the inductor and capacitor to all 4 circuits shown above. 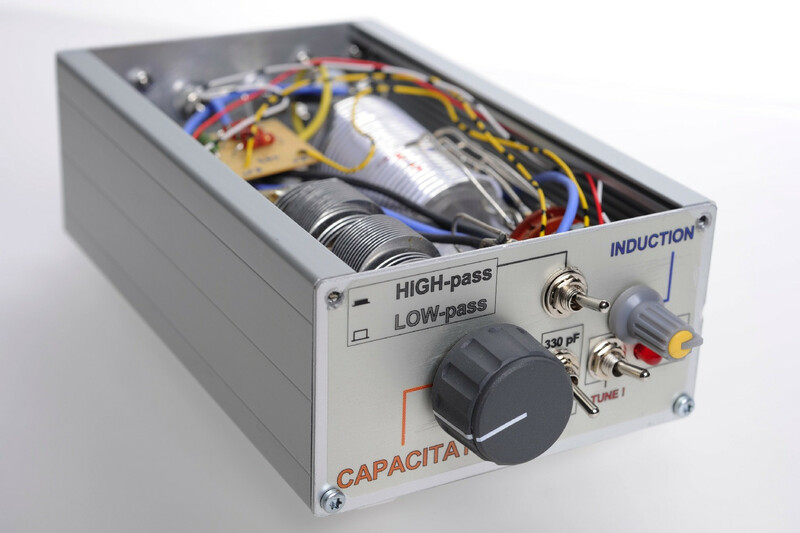 In practical applications, achieving the extreme component values needed requires switching the capacitor back and forth between the input and output side of the network, switching multiple capacitors in parallel with the main tuning capacitor, and swapping the positions of the inductor and capacitor. Without all of the above, its impedance matching range is limited, and not as broad as that of the T-Filter matchbox.